Are you hitting the trails in summer? If so, you’ll need some lighter and thinner clothing to make sure you don’t overheat. 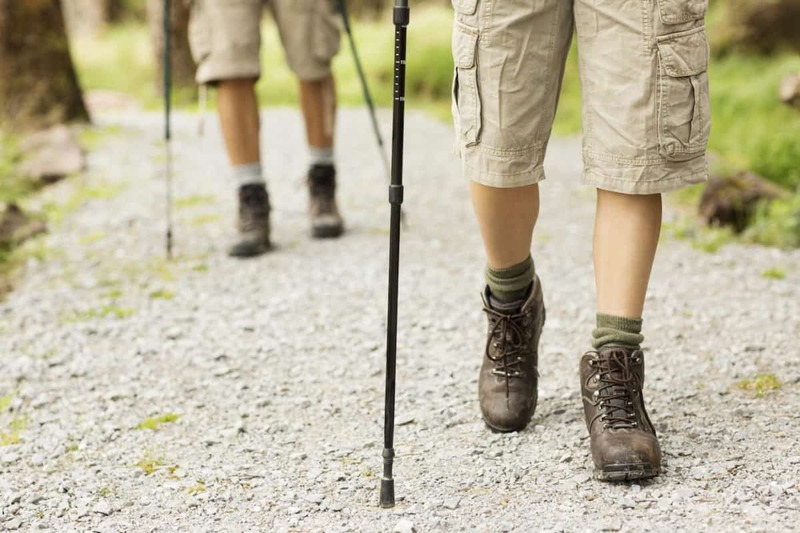 Wearing shorts instead of hiking pants can definitely help you stay cool. 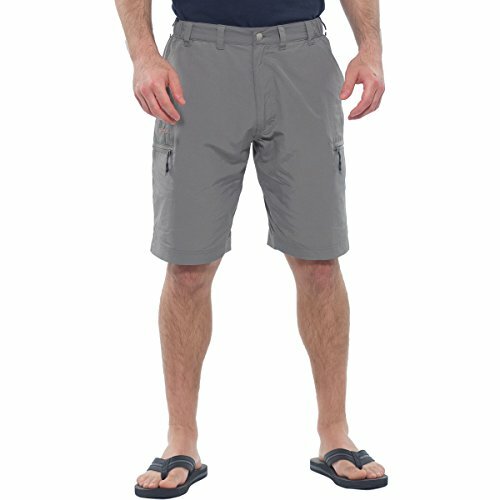 But, do you know what are the best hiking shorts for you? 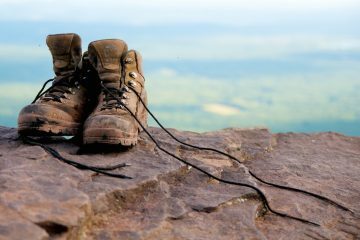 One of our big goals here at The Adventure Junkies is to help you out when it comes to gearing up for hiking adventures. 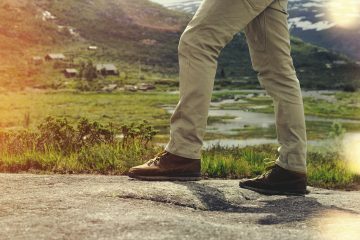 In this article, we’ll walk you through the features you should look for when buying new shorts for hiking and show you our selection of the best models of the year. 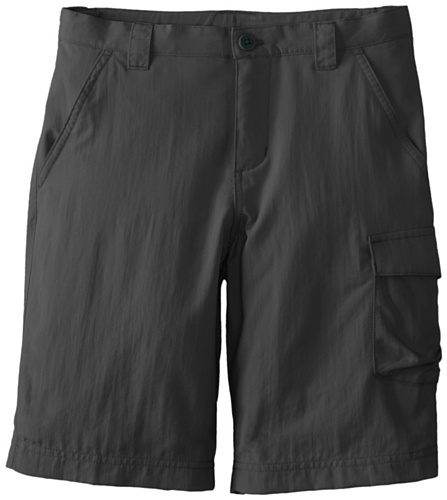 The most commonly used material in hiking shorts is nylon. This material is breathable, dries quickly and is durable. 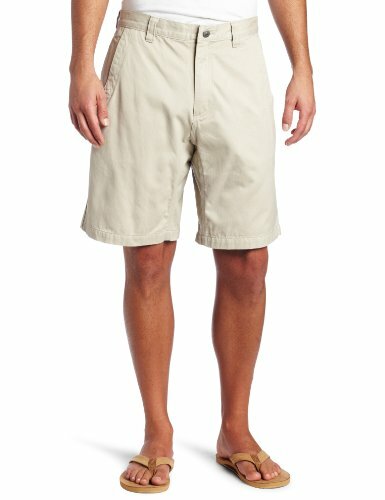 Other materials such as cotton can increase your shorts’ toughness. The trade off is cotton is less breathable and water resistant. 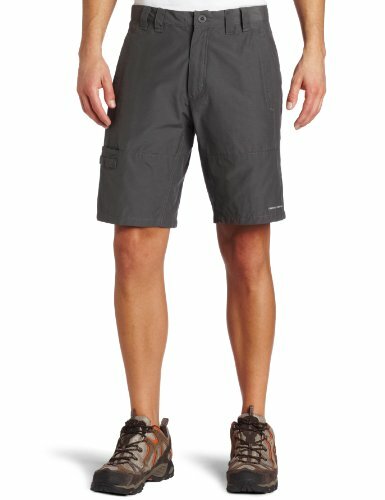 Also, cotton dries much more slowly than nylon, which could be an important factor when deciding on the best hiking shorts for you. This is well-worth considering if you’re planning on going swimming in your hiking shorts. 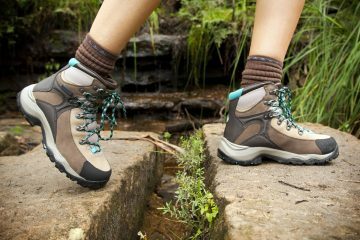 When choosing outdoor gear, including hiking boots and tents, weight is a super-important aspect. 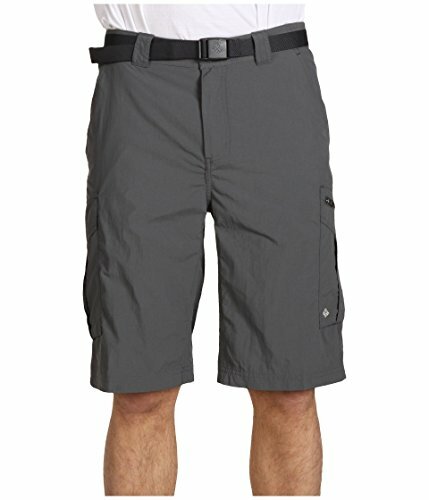 You’ll want to get the lightest shorts without giving up on pocket space and quality materials. 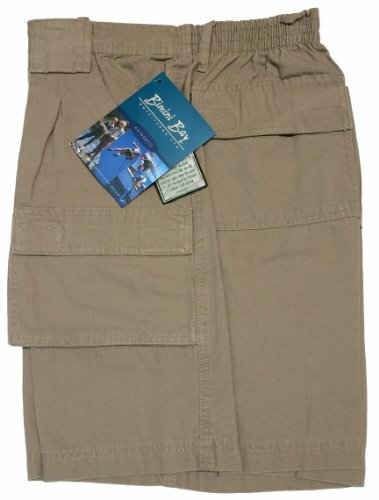 Pockets are an extremely useful feature of all hiking clothing, from pants to jackets. It’s great to have the things you’ll need most within easy reach. 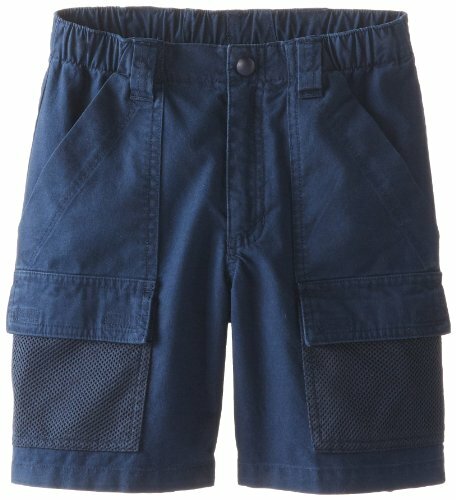 Try and choose hiking shorts with sufficient storage space. This will decrease the need to search your backpack every time you need basic things like a GPS, wallet or camera. 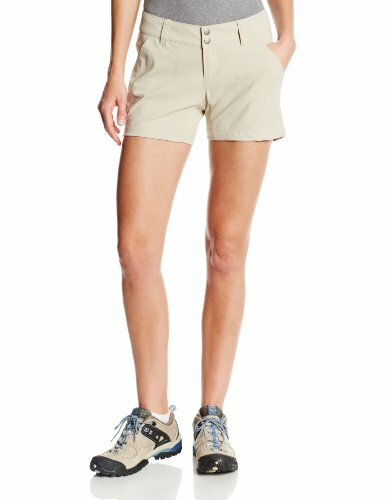 You’re most likely to wear your hiking shorts when it’s warm and sunny, so it’s worth considering buying a pair that offers sun protection. This is indicated by the UPF number, short for Ultraviolet Protection Factor. Like SPF, which stands for Sun Protection Factor that is found in sunscreen, the higher the UPF number, the better it will protect your skin. This rating indicates how well the fabric offers protection against UV rays. Specifically, it shows how much radiation penetrates through the fabric. For example, UPF 50 means that 1/50th or 2% of radiation reaches your skin. While clothing protects your skin against the sun to some degree, people who are fair-skinned may want something more. Extra sun protection is achieved by using particular dyes and fiber types. Nylon and polyester, for instance, help repel sun rays while certain dyes are engineered to protect against UV rays. This is a useful feature if you’re hiking in equatorial, high-altitude or snowy areas where the sun rays are more intense. 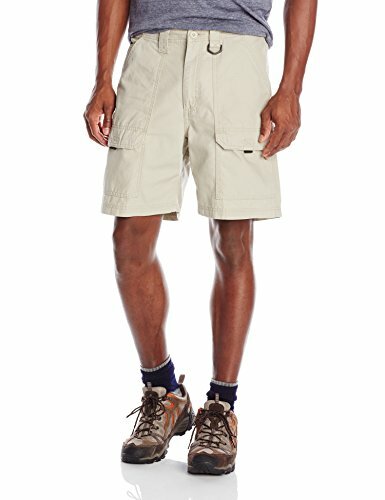 The best hiking shorts are those that fit well but aren’t too tight or too loose. You’ll definitely want mobility when hiking uphill and scrambling over rocks. 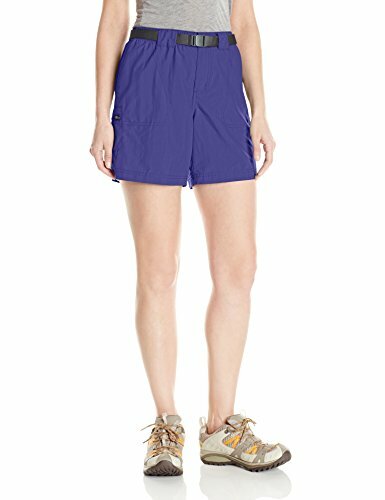 On the other hand, a pair of shorts that is too baggy, with excess material flapping around, can become a nuisance on longer hikes. Also, loose-fitting shorts might contribute to chafing, which is something you want to avoid at all costs. Shorts that are too tight and restrictive can have the same effect.